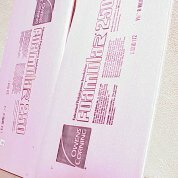 Construction starts by laminating 2' x 4' x 3/4" ceiling tiles to 2' x 4' x 1/8" masonite fiber board. 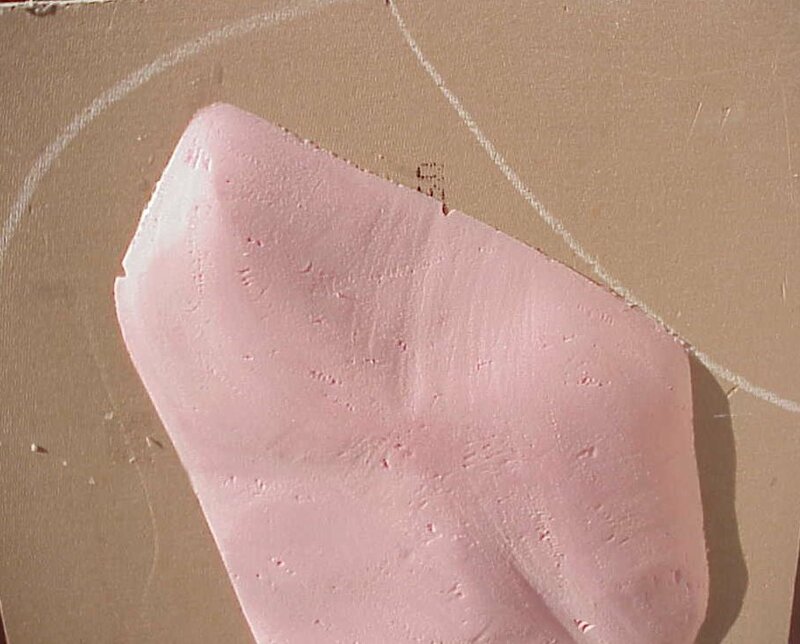 Use paneling cement which comes in a tube or floor tile cement. 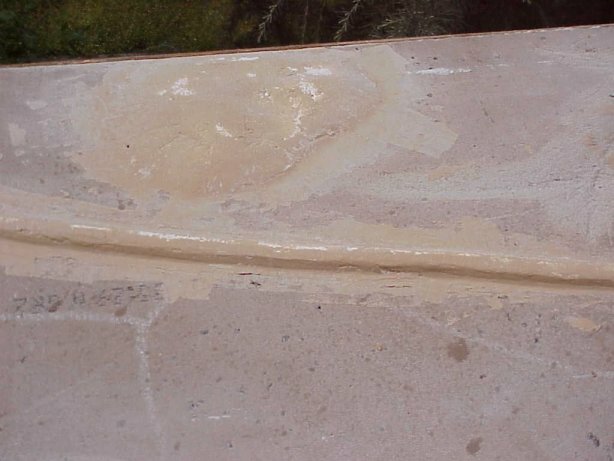 Floor tile cement is wetter and will not set up as fast as wall cement. But being wetter it may cause the boards to warp so be careful. Look for whatever mode that gets the most glue per dollar. 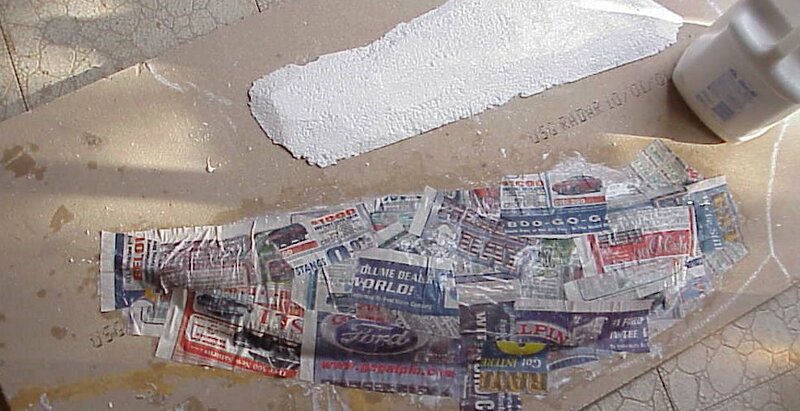 It takes about 1½ tubes of the glue per board. 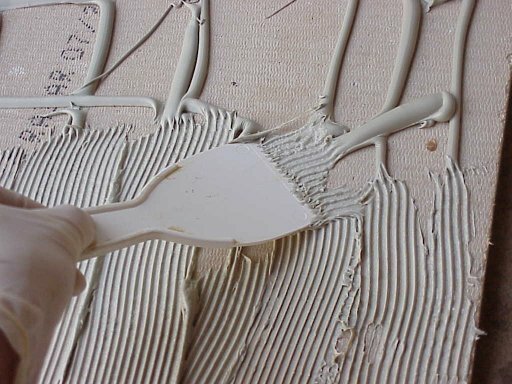 Spread the glue out with a toothed spatula. 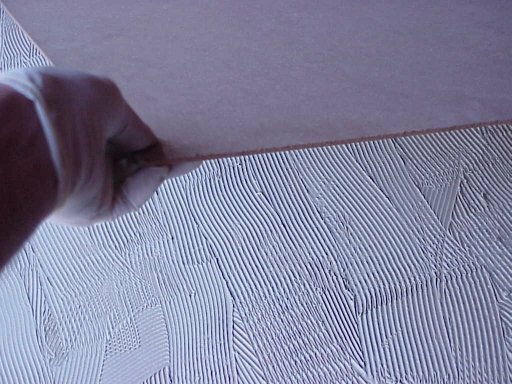 Press the boards together and place them on a flat surface with covering with weights for a day or two to firmly bond. These took almost two weeks to fully cure. During that time keep them flat so they do not warp. The first picture above show some of the materials and tools you will need. 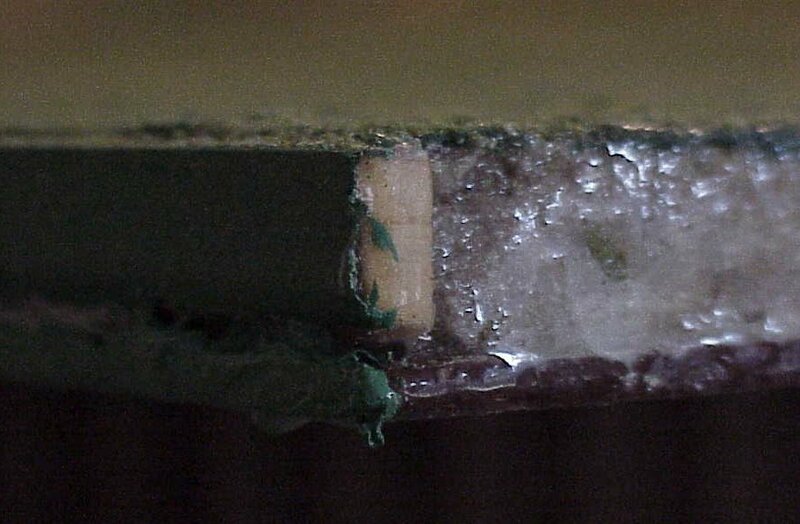 Note that Elmer glue proved a disappointment when spread on painted boards. 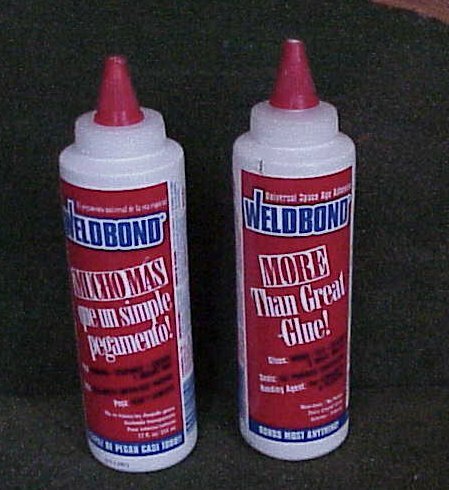 I now use Weldbond white glue. This is more expensive but works very well on painted boards. The best way I found to secure RR grass and dirt is to mix 1:1 latex green paint and white glue. Spread this fast and use a flour spreader to dust on your grass. 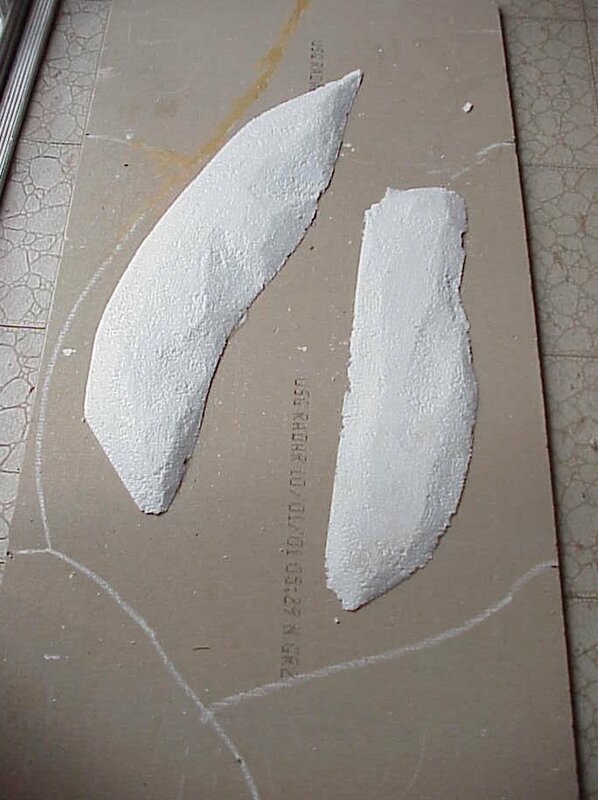 The second photo shows some of the wood putty smeared on a board with groves pulled through to look like a basis for dirt roads or trails. 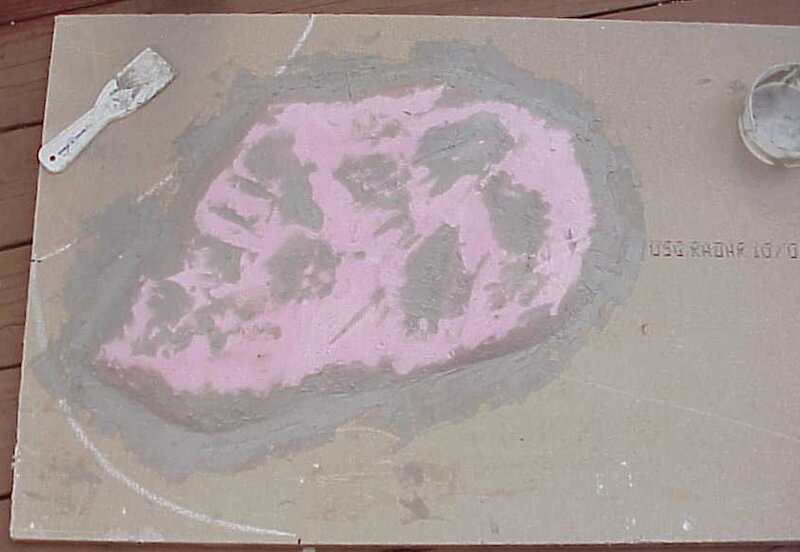 The third picture shows what Foamular panels of pink syrofoam insulation looks like. This panel comes in 2' x 8' size and had to be cut in half to fit in my car. (Use a box-cutter to make a slice and it can be snapped in two.) In this size it runs about $11.50 or so. 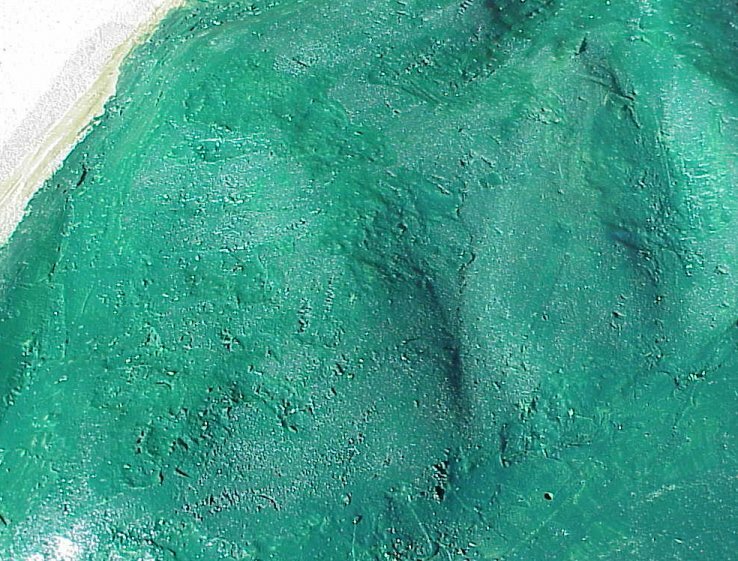 The fourth picture above shows it graded and sanded down to form one small hill. This hill is consists of the pink foamular syrofoam with auto body putty along its bases and in some places on top. It paints up quite well and is ready for model railroad grass flocking. 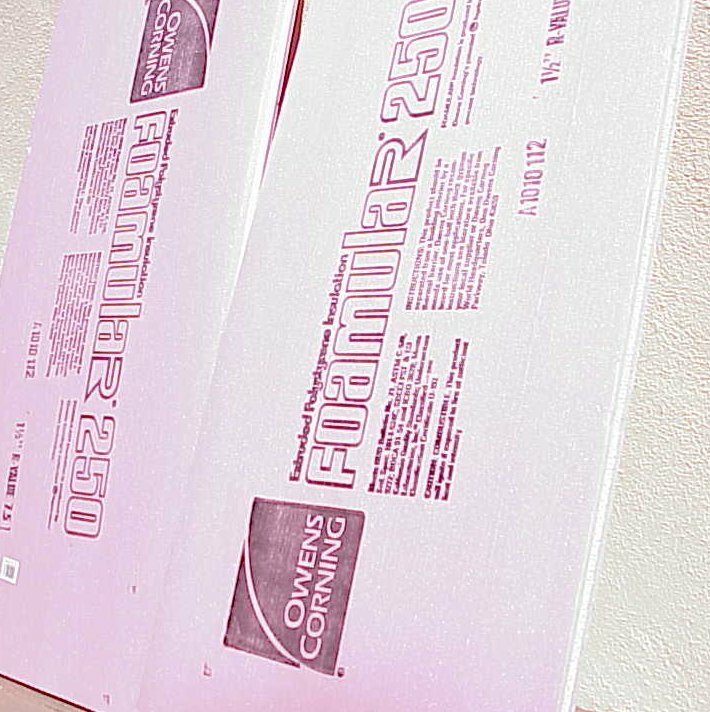 Unlike the ordinary styrofoam the pink stuff doesn't have the bead look so it doesn't have to be covered with glued paper strips. 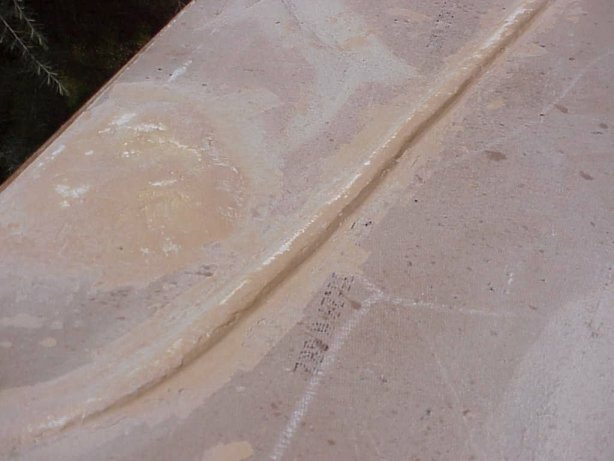 One question that builders wanted to know is; "how do I keep the edges from flaking and chipping off?" The answer is two part. Along the long side edges I glue with panel cement thin wood trim strips. (Third picture above shows a corner of a board.) 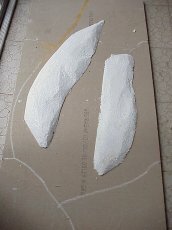 These are about 3/16" x ½" x 4' long. I also drill 3 peg holes at points along its length to insert 2" small dowels to set the strips and prevent shearing off. Along the narrow side I just coat with Epoxy glue. This is super strong and a little flexible to absorb impacts. Railroad Board. The following follows the construction of a terrain board with a raised railroad line running its length. 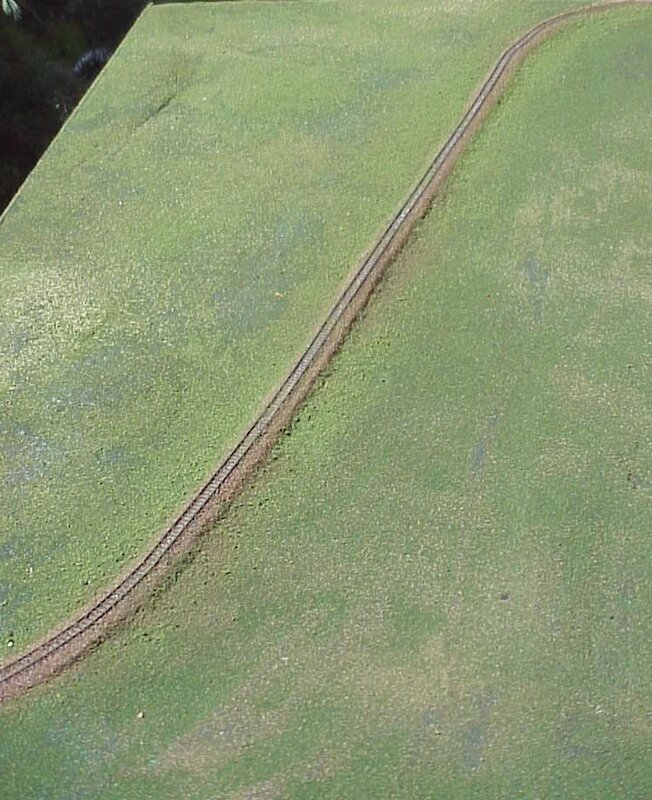 The Z-scale track was glued onto the berm. Once dry model railroad fine gravel was glued over this. 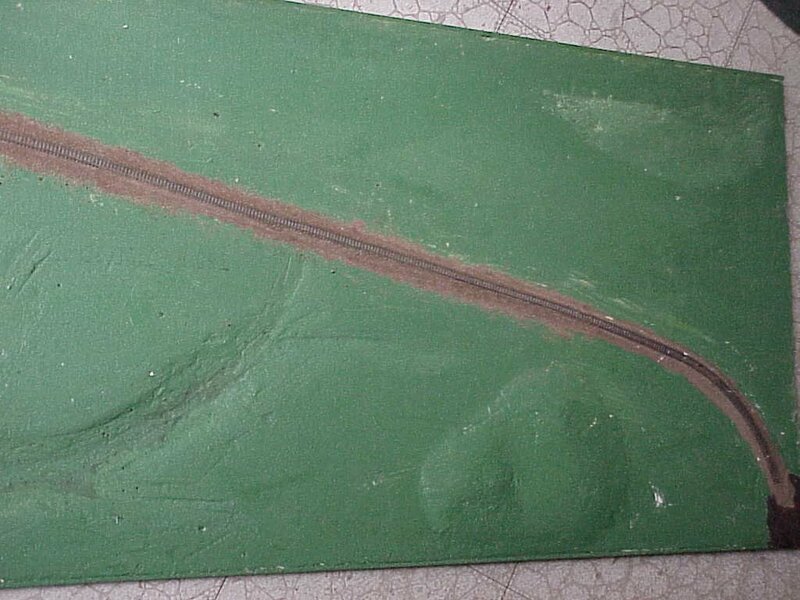 Later railroad grass was applied to the green area of the board. 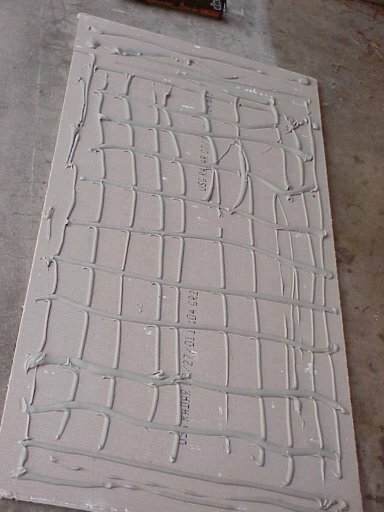 On this board I used Weldbond white glue instead of the weaker Elmer's. Next coat the area to be grassed with white glue. Use a brush to spread it out. 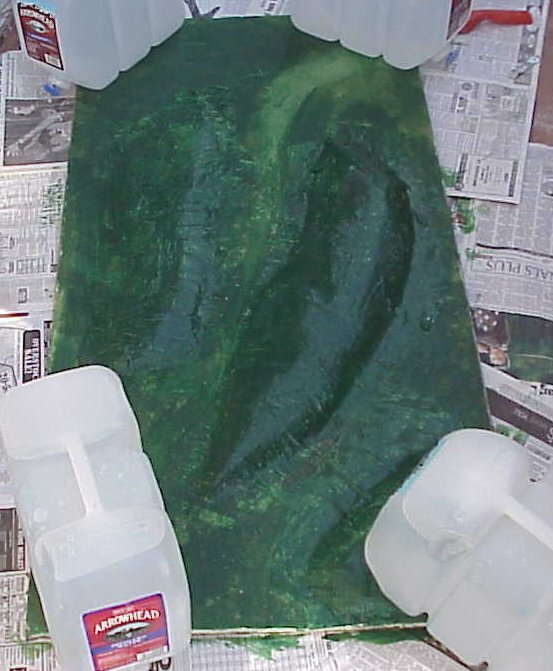 Some water can be used to thin it to reach all the crevasses of the board. As soon as the glue is applied flock with model railroad fine grass. Us a kitchen flour spreader to get an even spread. 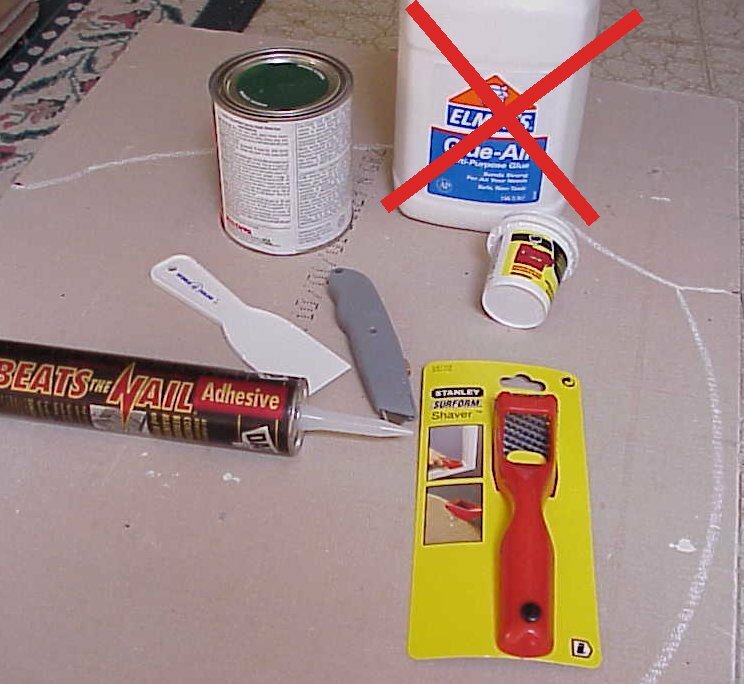 When all the glue has been covered wait a few minutes. Then tip the board on its side over some paper and shake off the excess grass flock. (This grass can be reused later and the spreader strains out any unwanted bits.) Next spray mist with water or a white glue/water mixture. Then dust with different colors of grass. A little yellow, burnt grass or brown grass will make the board more interesting than just plain green. 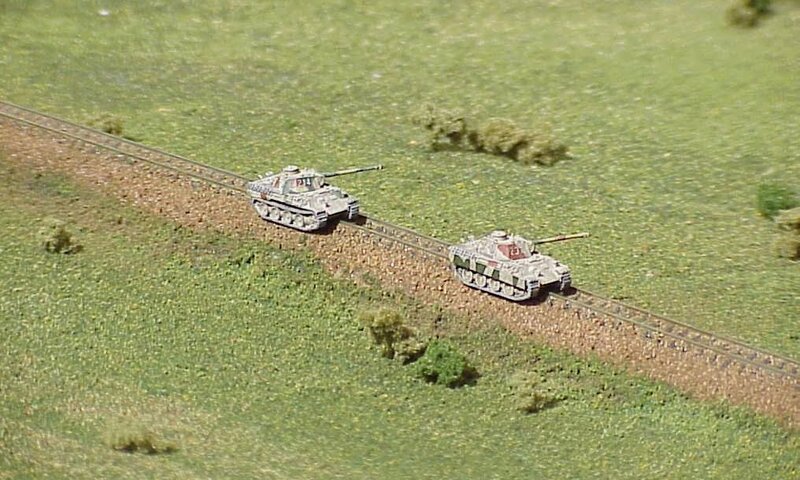 Finally you have some nice terrain that would make Rommel proud.